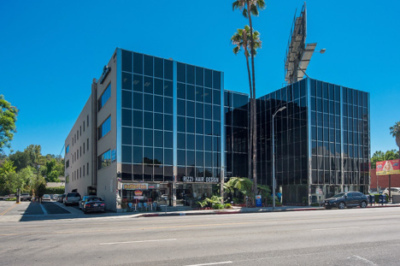 16200 Ventura Boulevard is a 4-Story, 60,000 SF Class B office and retail building located on Ventura Boulevard in Encino, CA. 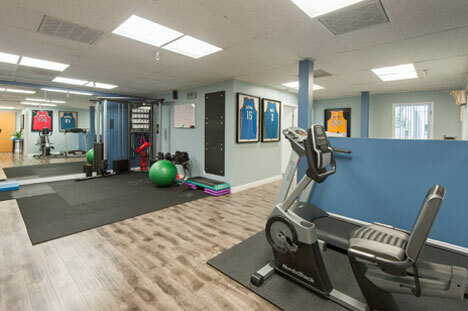 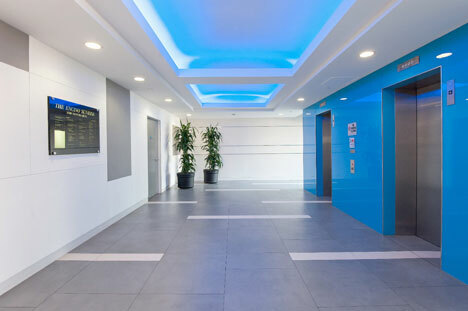 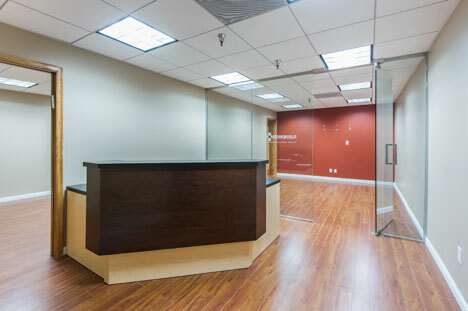 The executive suites property is home to 60 tenants providing excellent diversification, and is well-located in the Encino office submarket, which totals 4 million square feet. 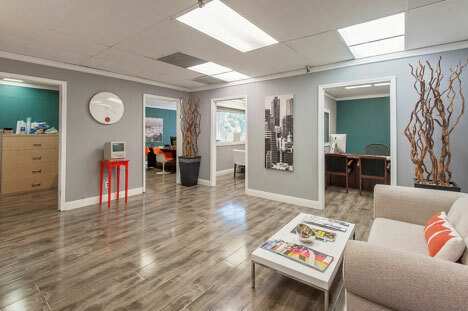 Soma Capital acquired the property from a family and has since implemented an active management and capital improvement program.